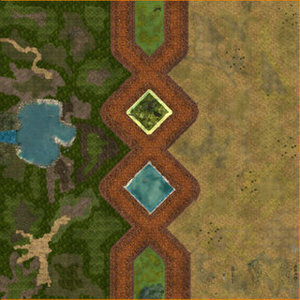 Another tw map by Gannicus, this time with solely horse archers. Somewhat difficult. 15 waves. If you pick an evil faction or dwarves you'll still get elves or men. Glorfindel has leadership. The map works only on rotwk. Good luck! Thanks to Sharx for testing. It's a map where i have only to learn. Pathfinding technique deserves 5 vote!